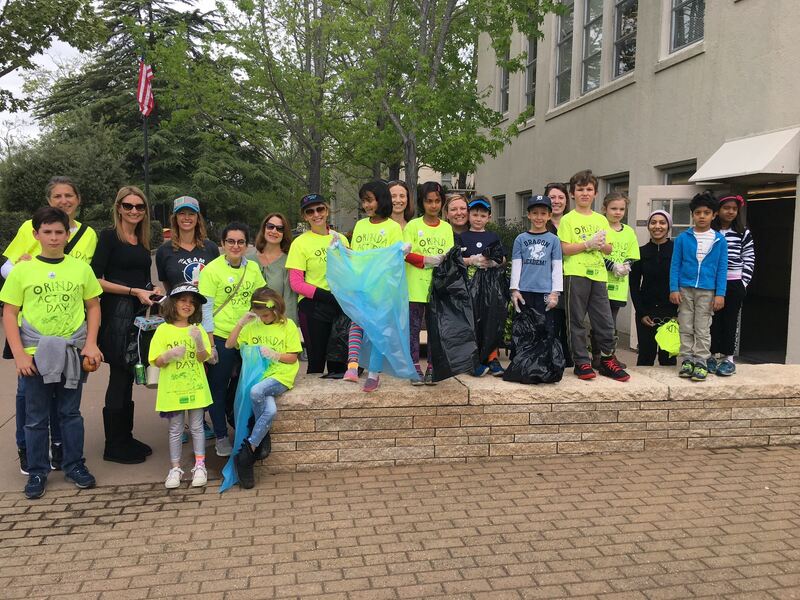 The Orinda Juniors were in action for Orinda Action Day on April 22. A group of over 20 Juniors and their children met to clean up the Orinda Park. Together we collected over 12 bags of trash and debris.